This year was my first time attending the maker Faire. It was even better than expected. We were surrounded by so much cool gadgetry and innovative thought and expression. 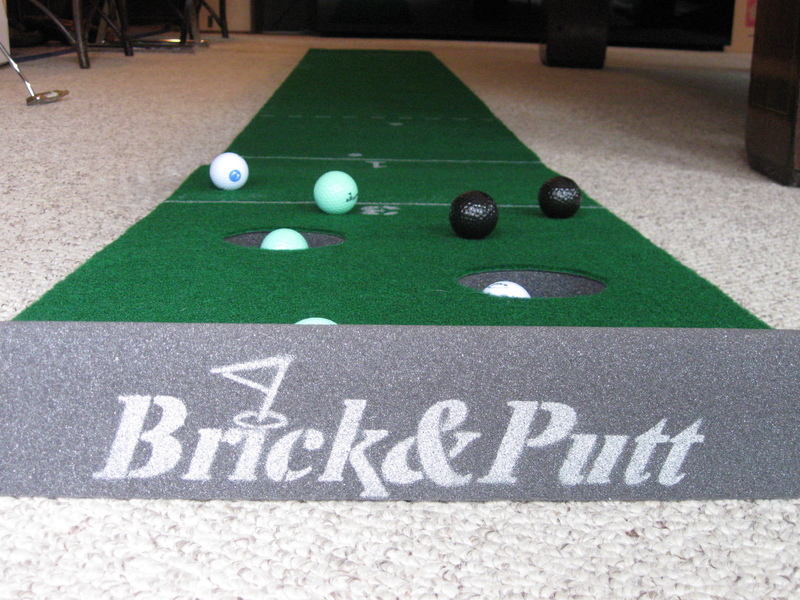 We set up a few Brick&Putt courses outside on the lawn in the west corner. Thanks everyone, for all the compliments and interest. Hope to see you all next year.